RETRACTABLE PATIO AWNINGS—Create instant shade on a hot summer day or enjoy the heat of the sun’s radiant energy. We have engineered the most durable and flexible awning system on the market, using the strongest materials and most sophisticated arm design. Our Continental retractable awning allows you to reclaim your outdoor living space by creating shade when you need it, or retracting the unit to let the sun in when you want it. When the awning is retracted, it is completely out of view from the inside of your home. 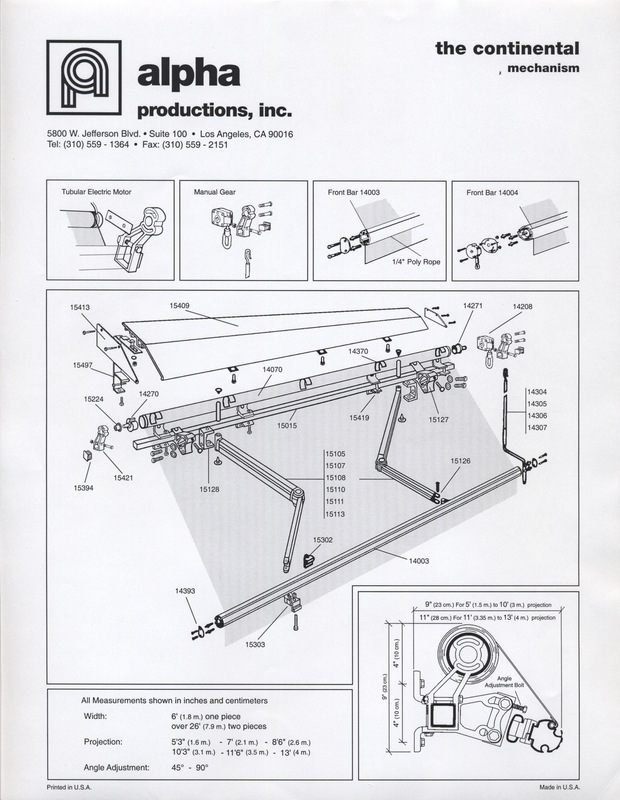 The continental patio retractable awning was the first European-style retractable awning to be manufactured in the USA over 35 years ago.